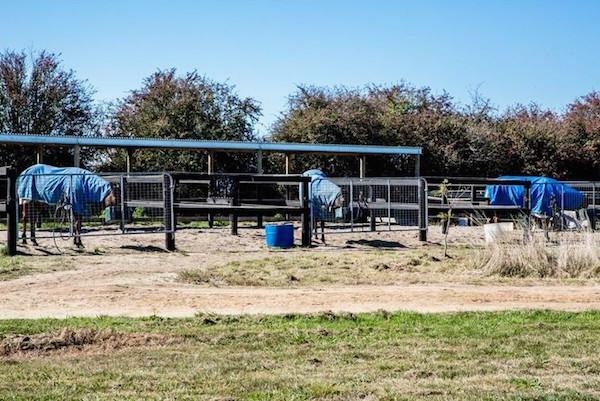 Allison Sheehan Racing is located on a private 30 acre tranquil establishment in Lang Lang one hours drive from the Melbourne CBD. 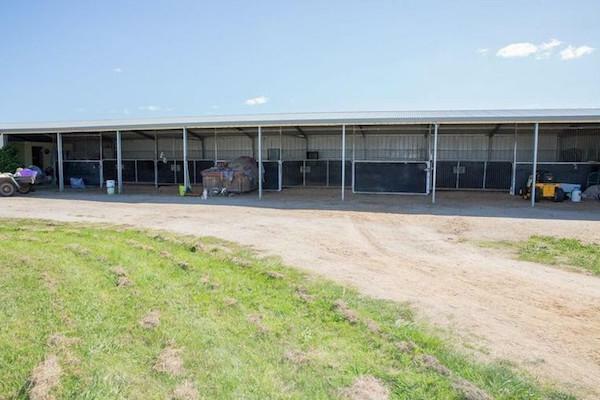 Horses get the best of the both worlds - trained out of the state-of-the-art Cranbourne Training Complex which is the largest of it's kind in Victoria. 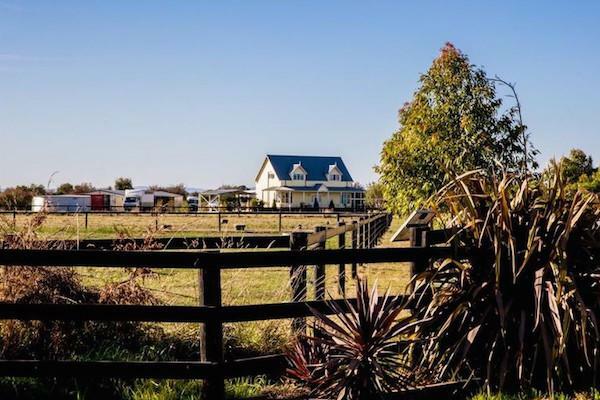 Providing a relaxed and calming environment within a stones throw of the hustle and bustle is a rarity and Allison has specifically designed her property with horse training in mind. 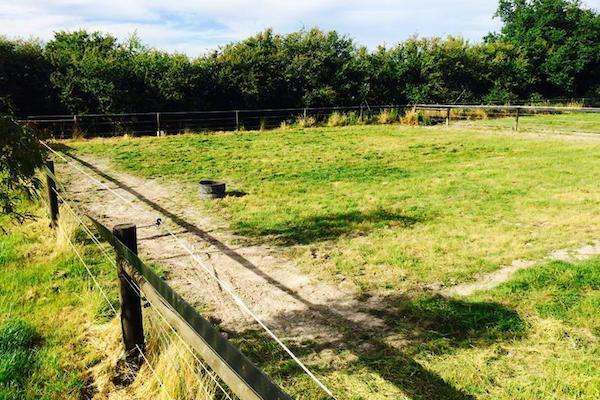 Her horses spend ample time in well sized and fenced paddocks and her own private grass track for slow work as-well as jogger and round yards. 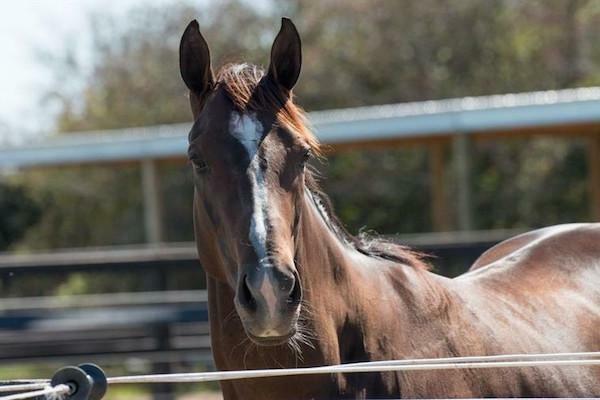 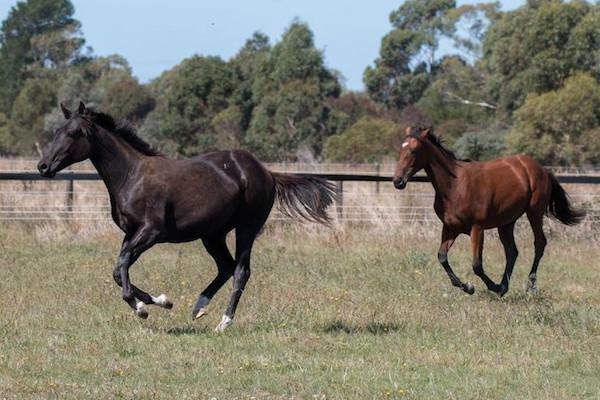 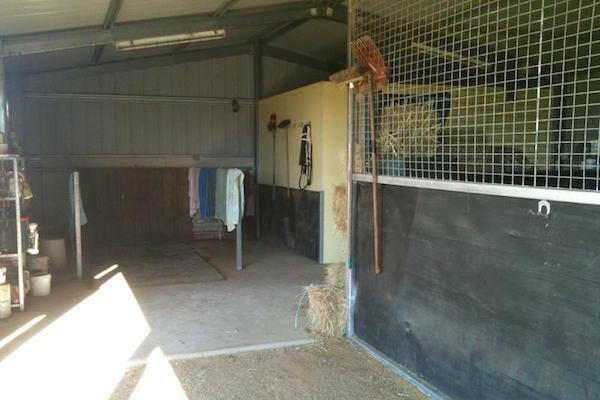 "My horses get the best of both worlds - they are allowed to let down in a calming environment at our property and a short trip has them at Cranbourne where we utilise the first class facilties. 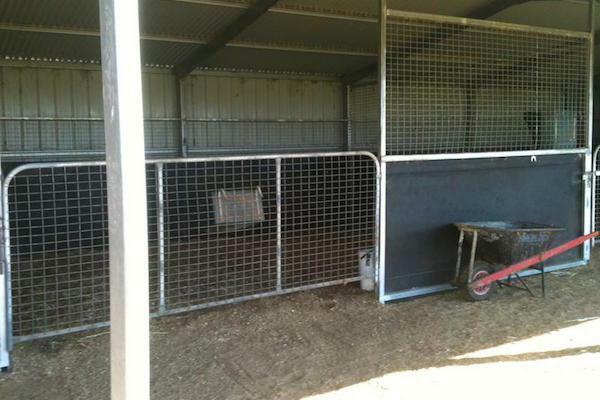 All within one hour of Melbourne!" 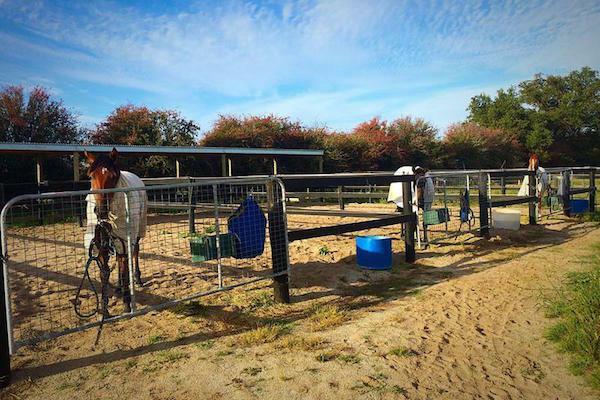 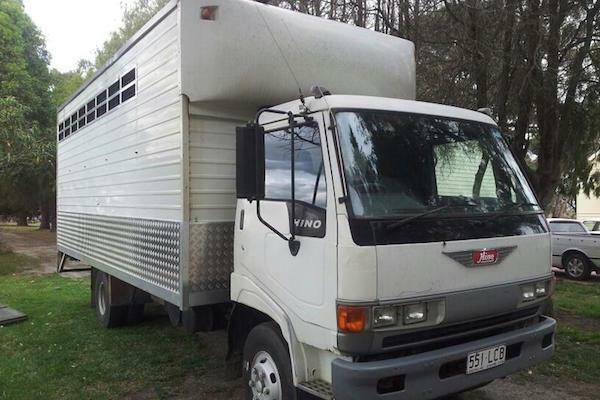 Catering for approximately ten horses at any one time Allison's horses are also trained out of the nearby Cranbourne Training Complex given them additional access to a large range of facilities. 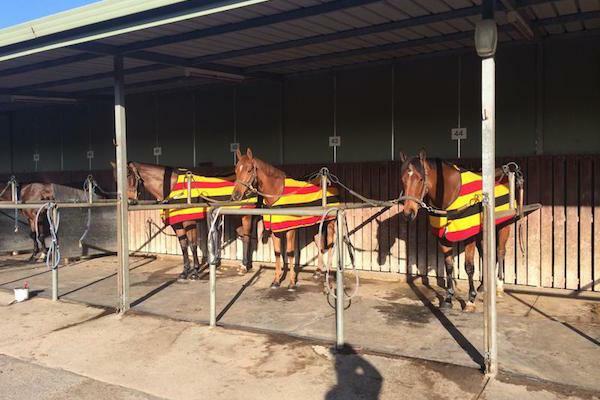 The Cranbourne Turf Club hosts 24 race meetings each season under both day and night fixtures while hosting a large number of trials and unofficial jumpouts.